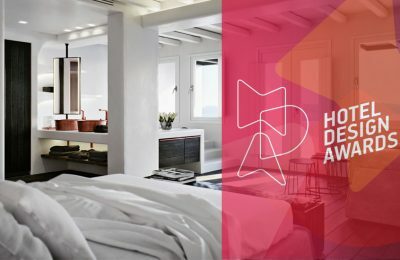 A significant increase was recorded in arrivals and overnight stays in hotels and tourist campsites in Greece in 2017, according to the Hellenic Statistical Authority (ELSTAT). 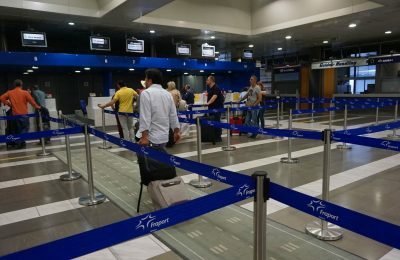 Fraport's decision to take over the management of Greece’s 14 regional airports “remains 100 percent correct", says the group's CEO. 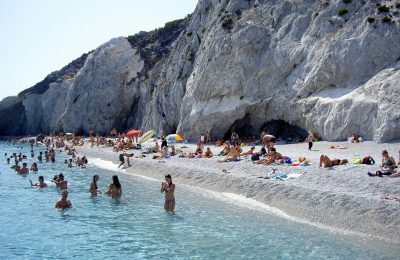 Tourists continue to flock to Greece despite the deadly fires, reports Handelsblat days after the World Tourism Organization (UNWTO) reassured travelers that the country was a safe destination. 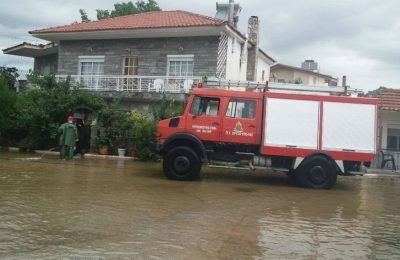 The Greek General Secretariat for Civil Protection and Attica Region have announced flood measures for residents and travelers in Greece. 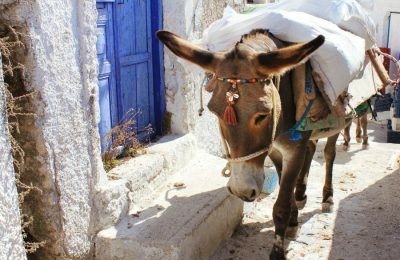 Santorini officials said they were preparing to take action to protect the popular island’s donkeys which are used to transport tourists up the steep incline to Fira. 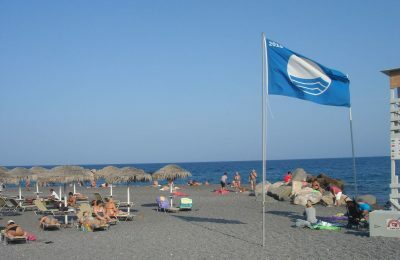 Thirty-eight of Greece's beaches, located on some of the country's most popular destinations, have lost their coveted Blue Flags and were dropped from the 2018 list. 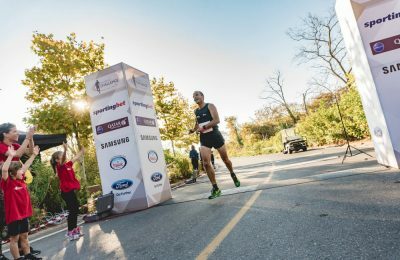 The “Navarino Challenge” sports tourism event has been honored with the gold award as the "Best Tourism Event in Greece" at the Event Awards 2018. 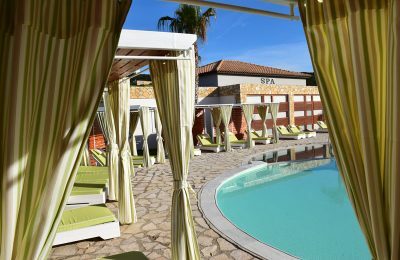 The Olympia Golden Beach Resort & Spa has been honored as the best “Luxury Bouitique Spa” in Southern Europe at the 2018 World Luxury Spa Awards. 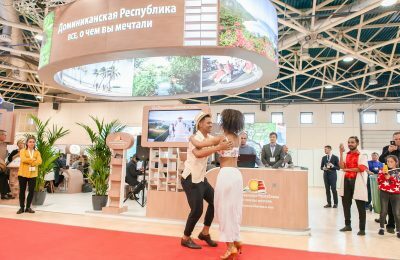 The Dominican Republic has been named official sponsor of the 24th OTDYKH Leisure 2018 Fair to take place in Moscow, Russia, during September 11-13. 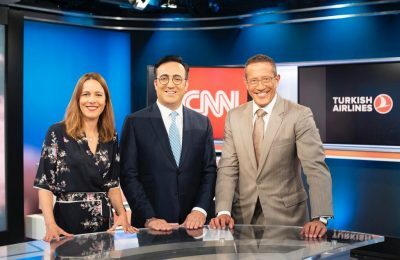 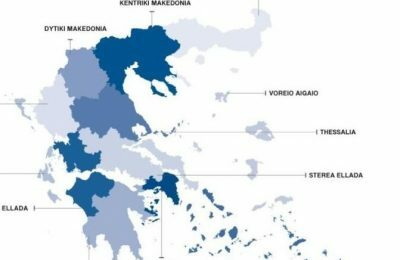 Η αυξημένη συμμετοχή και η ποικιλομορφία των συμμετοχόντων υπαγόρευσαν την προσθήκη δύο νέων βασικών κατηγοριών στα φετινά Hotel Design Awards.